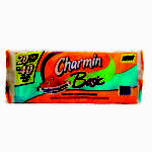 Charmin Basic provides the perfect balance of performance and price. Durable and long lasting. 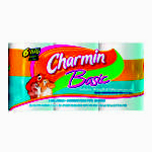 Charmin Ultra Soft is so soft and absorbent, you can use 4x less than the leading value brand. That's because it has absorbent cushions, so you can get more out of less. 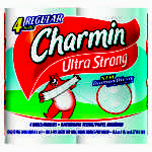 Charmin Ultra Strong has a DiamondWeave texture that helps make it stronger.